The Pickering Cancer Drop In Centre and World Reflexology Week – 19th to 25th September. 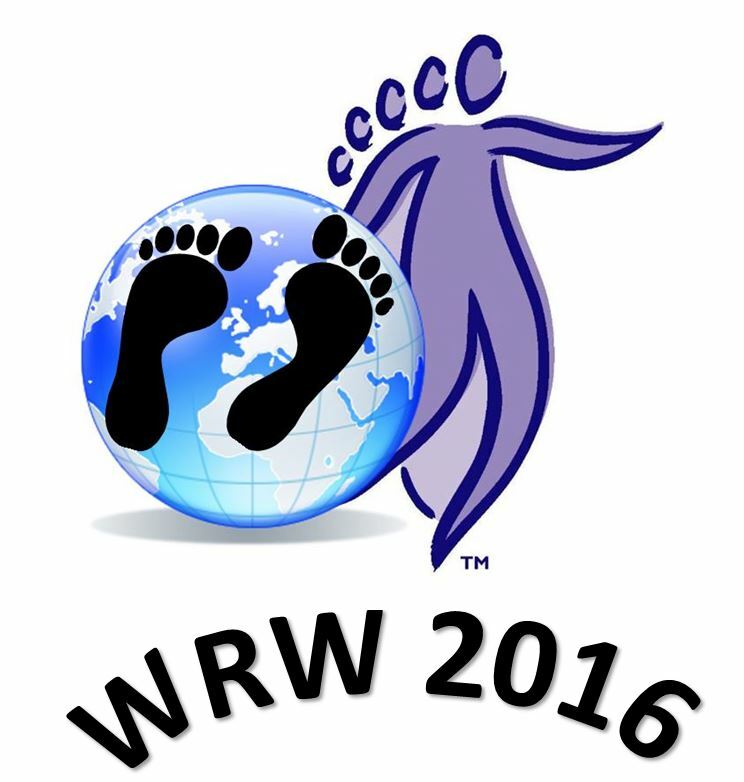 Every year a week is put aside to raise awareness for reflexology around the world, hence World Reflexology Week! This year I’ve decided to try and both raise awareness and raise funds for the Pickering Cancer Drop In Centre – named in memory of David Pickering, a consultant oncologist in Kent who was also my husband’s cousin. Foot Reflexology – working through the reflex points on the feet, this treatment can help bring about a deep sense of relaxation and calm. Facial Reflexology – using Neals Yard facial oils you will find yourself drifting away as I gently work points on your face and scalp. Many thanks – and hope to meet some of you soon.